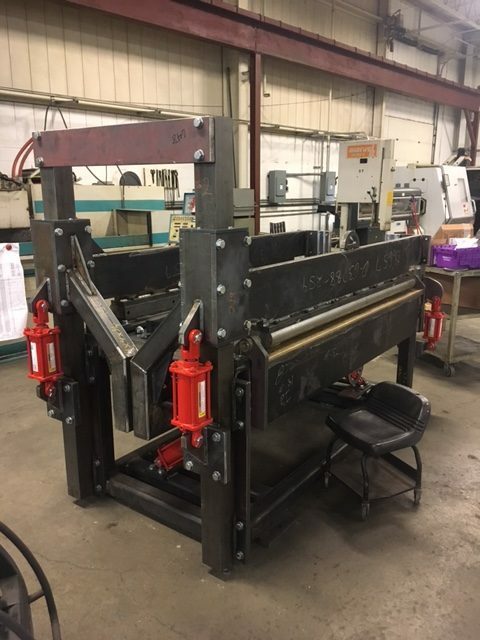 VanAm Custom Manufacturing gives original equipment manufacturers and parts manufacturers the opportunity to order specialty machine services, customized by a team of experienced engineers. Manufacturers in need of top-quality metal stamping, forming, machining and die making have relied on VanAm’s expertise for decades. But VanAm’s ability to build custom manufacturing equipment to precise specifications is what sets them apart from the competition, not to mention their breadth of services. Over 30 years of experience in the tooling and machining industry have informed VanAm’s expertise through hands-on experience. They have the flexibility to target OEMs in a variety of industries, including oil and gas manufacturing and even wine production. VanAm has the capability to provide customers with a great value at a great price. They can custom-build machines and integrate automation systems with their fine-tuned production processes in each production run, which lowers costs substantially for both OEMs and suppliers. 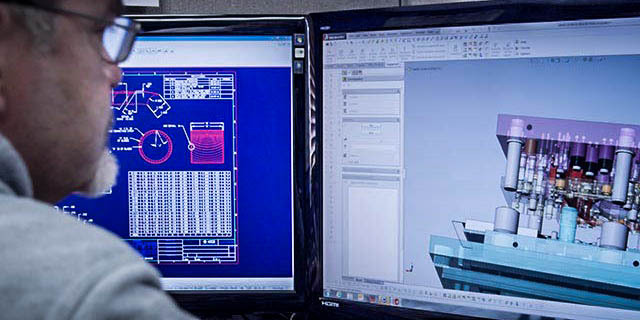 By working closely with its customers, VanAm can design products, customize fabrication processes and give OEMs the opportunity to increase productivity while reducing costs. The ability to think outside the box is what makes Van-Am unique in the specialty machine market. VanAm has built specialty machines for the HVAC market and also machines to manufacture wrapping material for the oil and gas industry. Manufacturing of decoil processing equipment along with many different types of assemblies are more examples of what VanAm can do.